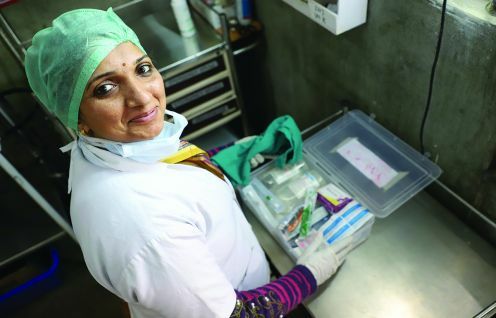 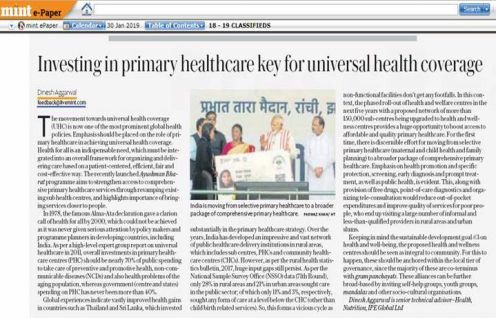 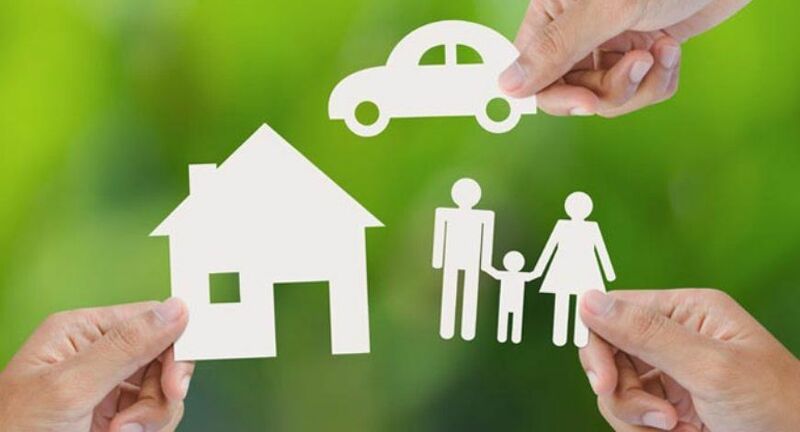 Ayushman Bharat programme aims to strengthen access to comprehensive primary health care services through revamping sub health centres. 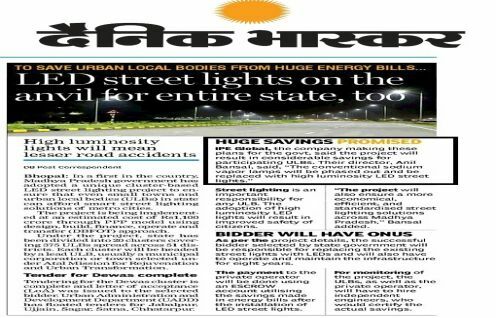 Anil Bansal & Ram Khandelwal in Elets Smart City Portal on article “Making City Partnerships work”. 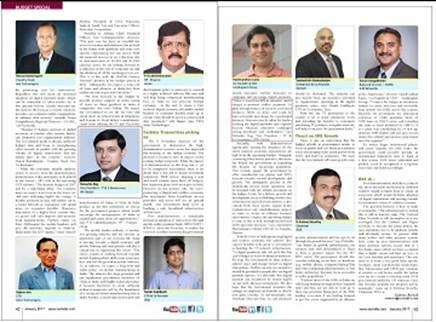 Anil Bansal & Ram Khandelwal in Elets Smart City Portal as they express views on "Making City Partnerships work". 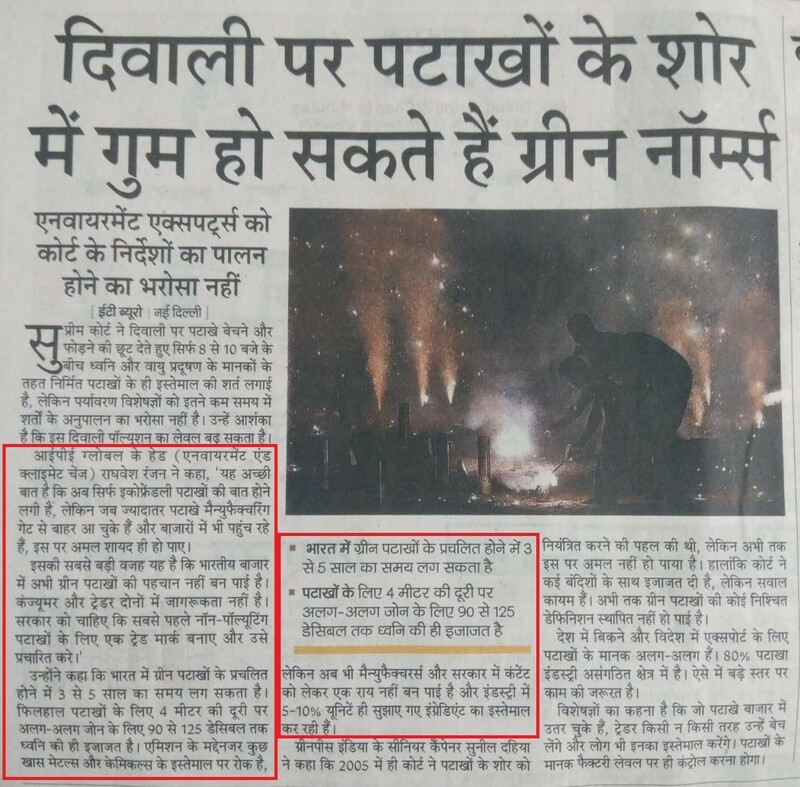 Himanshu Sikka throws light on the discussion as a panellist in “Khadi Exposition 2018” in Lucknow on 6th December 2018. 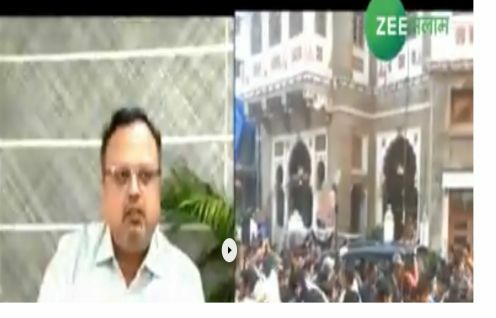 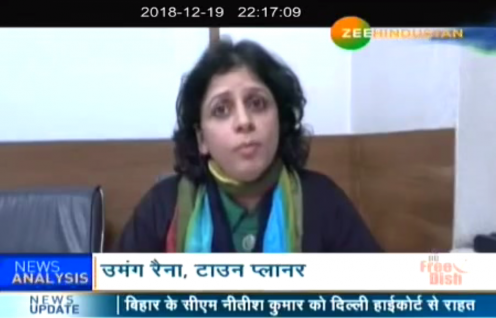 Umang Raina, Town Planner from Urban Department with Zee Hindustan, 20th December,2018. 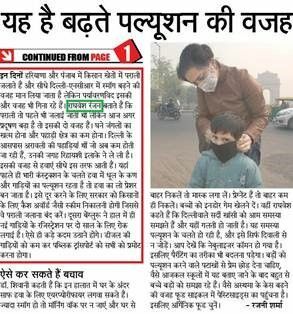 She shared her views on “Is Delhi Quake ready?”. 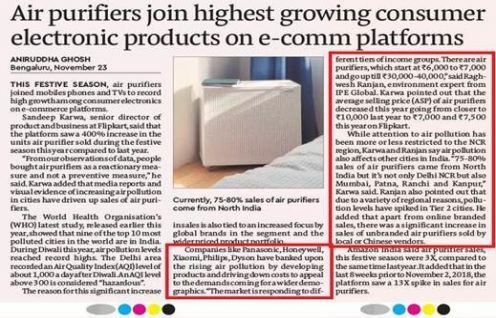 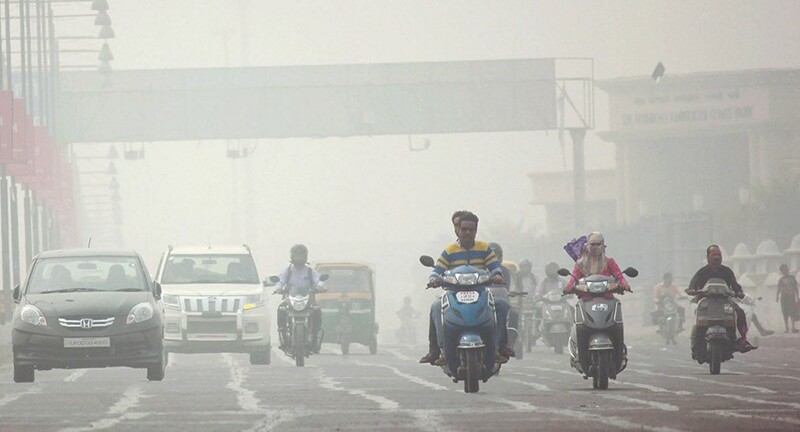 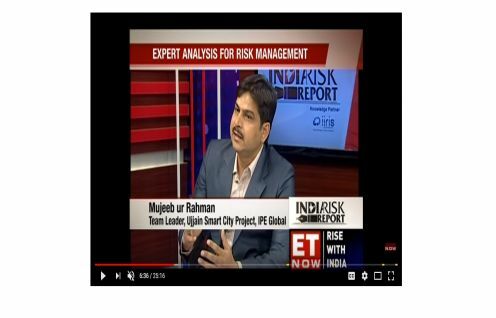 Financial Express features Raghwesh Ranjan as he speaks on "Air Pollution in Delhi NCR". 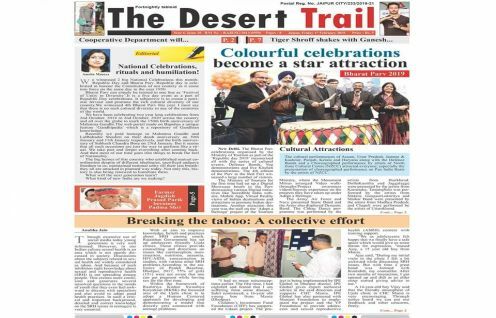 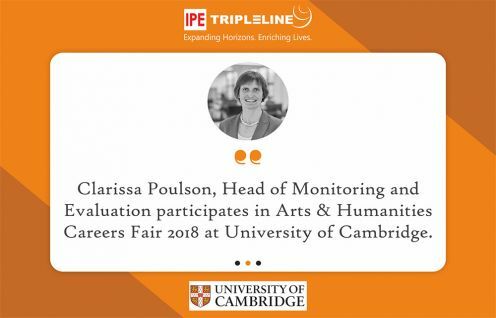 Navbharat times exclusively covers Raghwesh Ranjan on “Effects of Pollution post Diwali"
Clarissa Poulson, Head of Monitoring and Evaluation participates in Arts & Humanities Careers Fair 2018 at University of Cambridge. 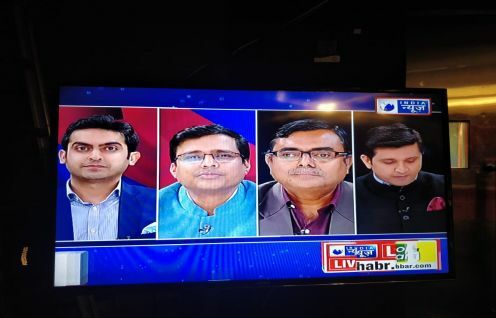 Raghwesh shared his views on the recent SC verdict on Green Crackers in Delhi. 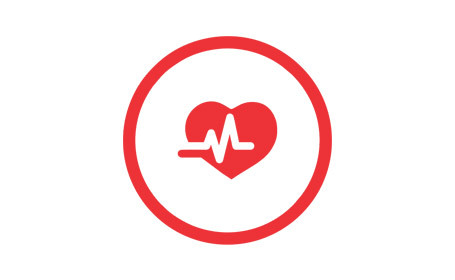 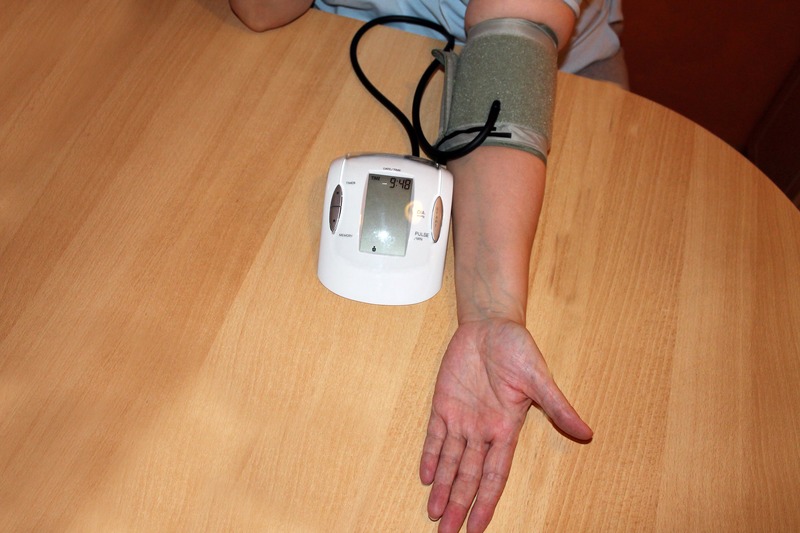 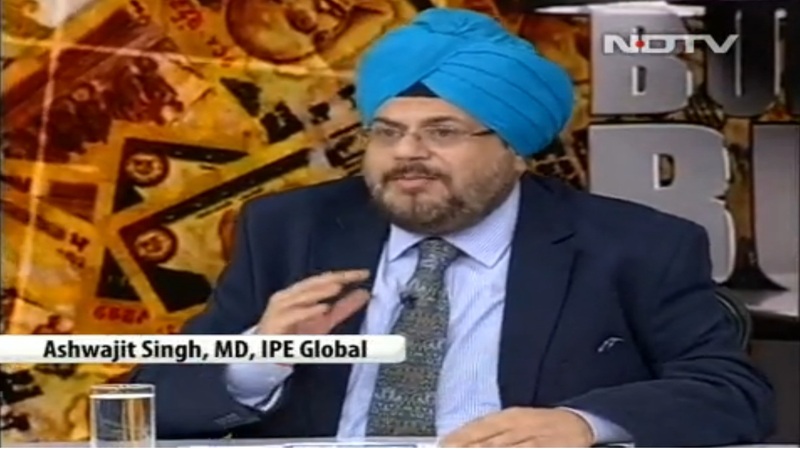 Dr. Agarwal spoke on how heart attacks are increasingly becoming common among people in their 30s and 40s. 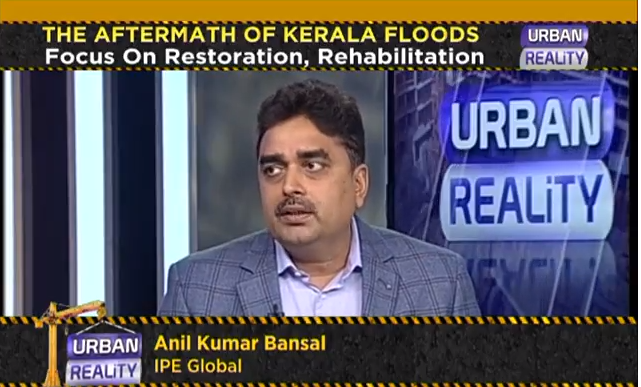 Anil Kumar Bansal features in Millennium Post in an exclusive story on Floods: Nature's Fury or Policy Disaster? 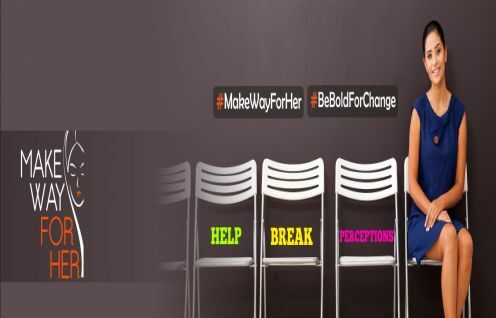 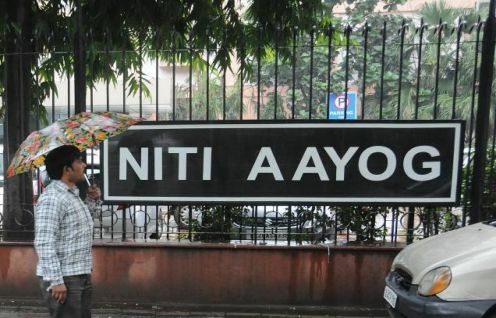 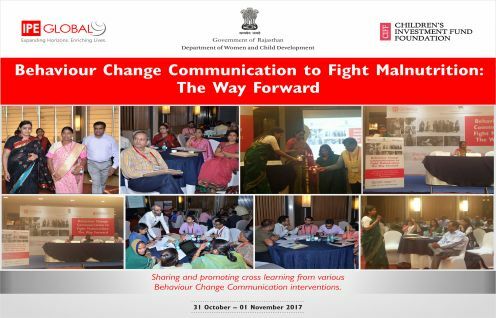 The study titled ‘Effectiveness of India’s National Programme to save the girl child: experience of Beti Bachao Beti Padao (B3P) programme from Haryana state’ pointed out how the campaign was monitored at the highest level including by the Chief Minister himself. 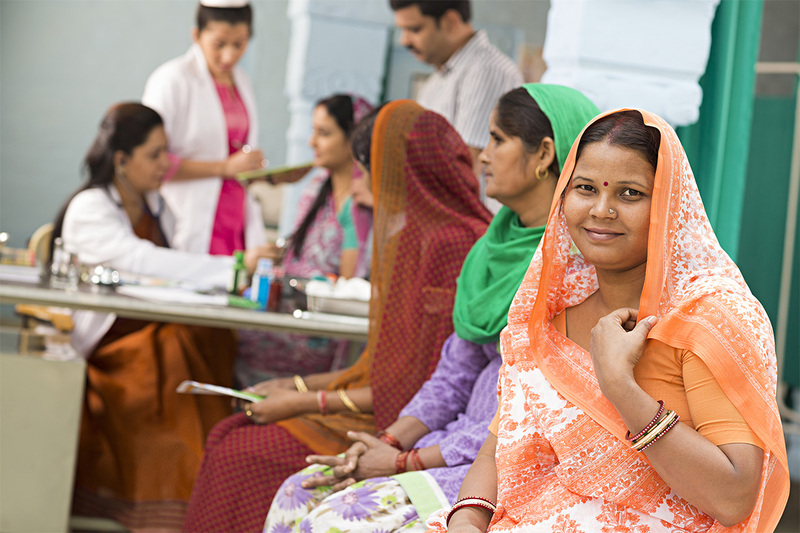 National Health Mission, Rajasthan organised an event to commemorate the World Population Day on 11th July 2018 in Jaipur. 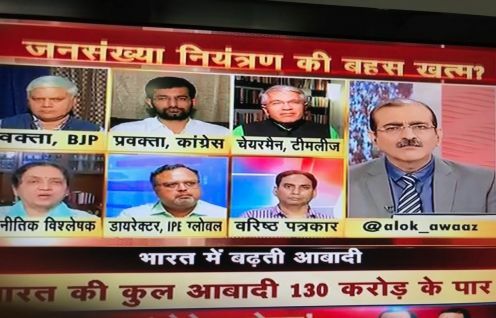 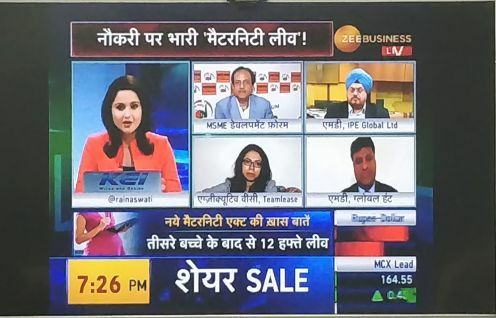 Ragwesh Ranjan featured LIVE on CNBC Awaaz. 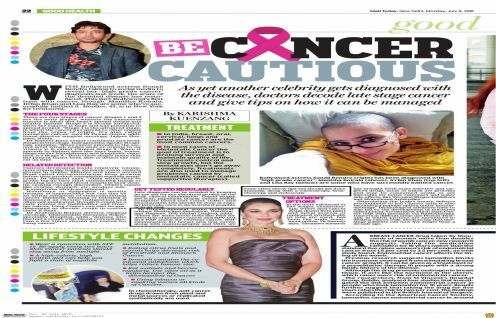 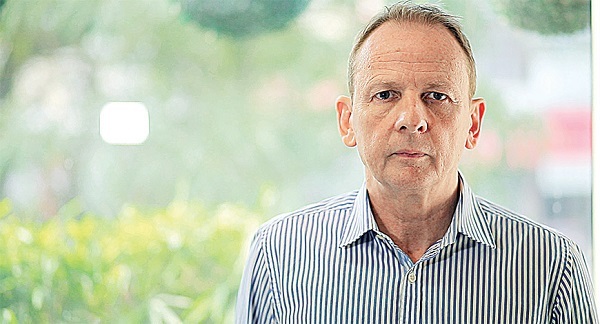 Dr. Dinesh Agarwal talks about symptoms, treatment and why cancer diagnosis gets delayed? 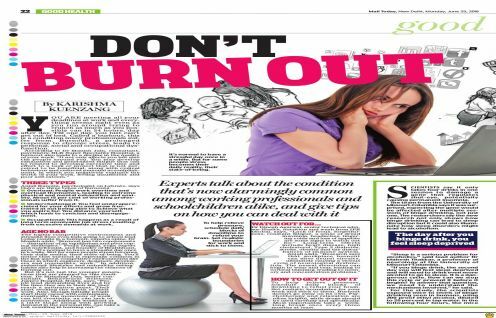 Dr. Dinesh Agarwal talks about a lifestyle problem 'Burnout' and how to get out of it? 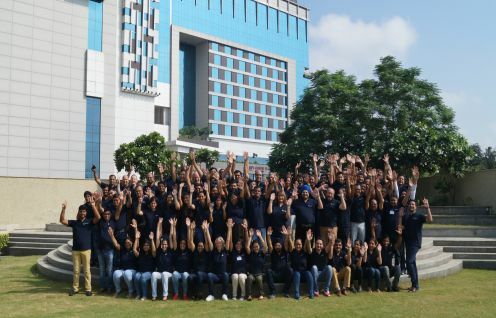 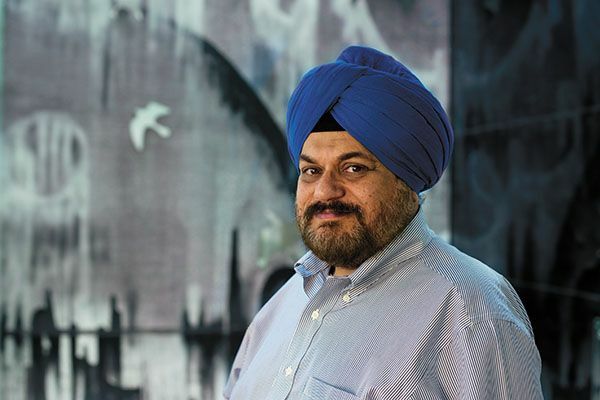 Ashwajit Singh talks about inspiring workplace, skill gap and the challenges faced while hiring a millennial. 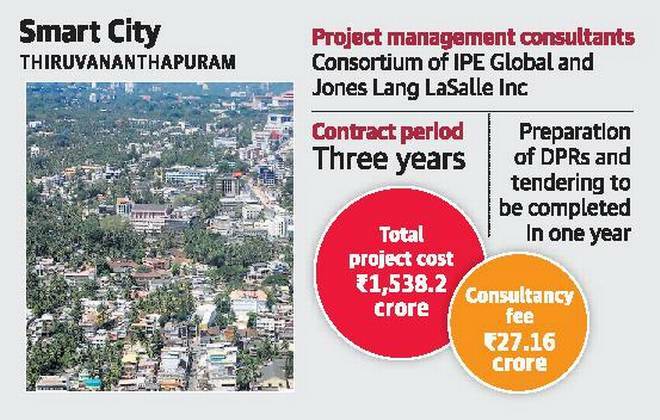 The Thiruvananthapuram Corporation inked a pact with IPE Global Limited for the project management consultancy of the CorporationÃ??Ã?Â¢? 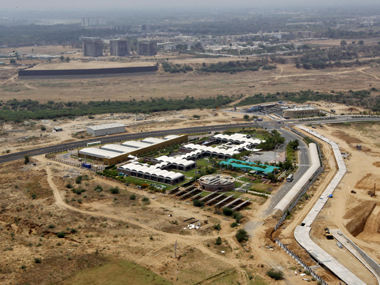 ?s Smart City project. 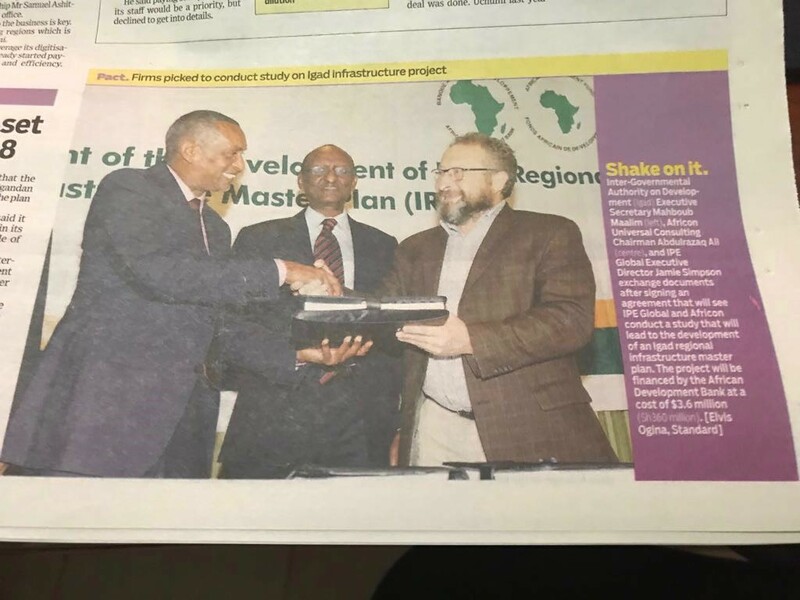 The Executive Secretary of the Intergovernmental Authority on Development signed the contract for the commencement of the development of an IGAD Regional Infrastructure Master Plan (IRIMP) with consulting firms IPE Global Limited and AFRICN Universal Consulting in Nairobi. 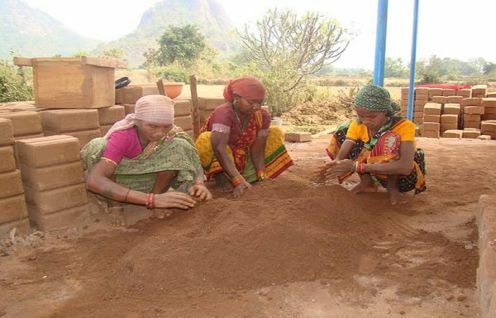 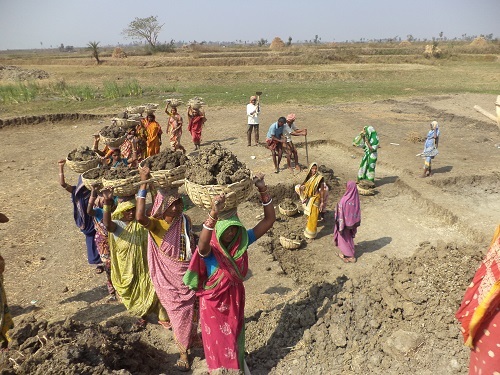 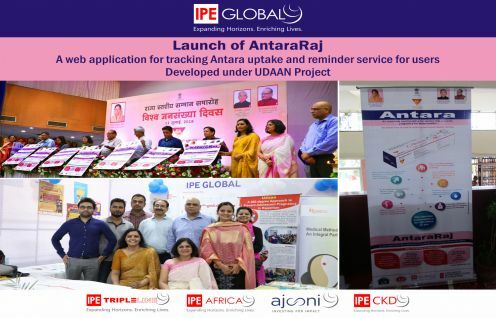 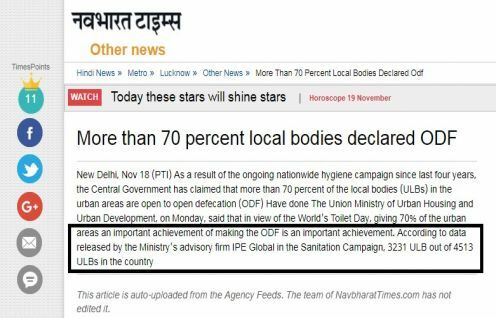 IPE Global, as an Independent Verification Agency (IVA), conducted the National Annual Rural Sanitation Survey (NARSS) for 2017-18 under the World Bank supported project. 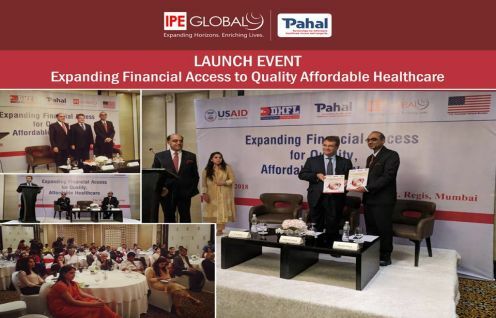 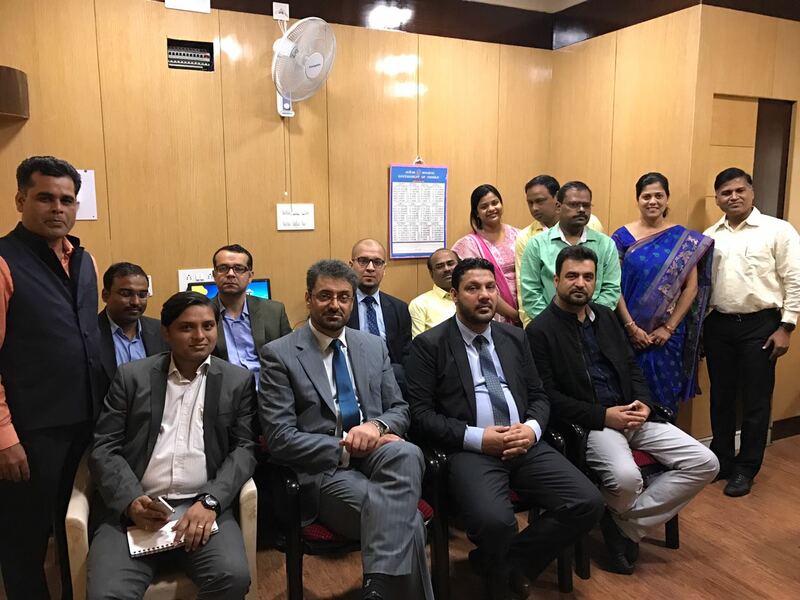 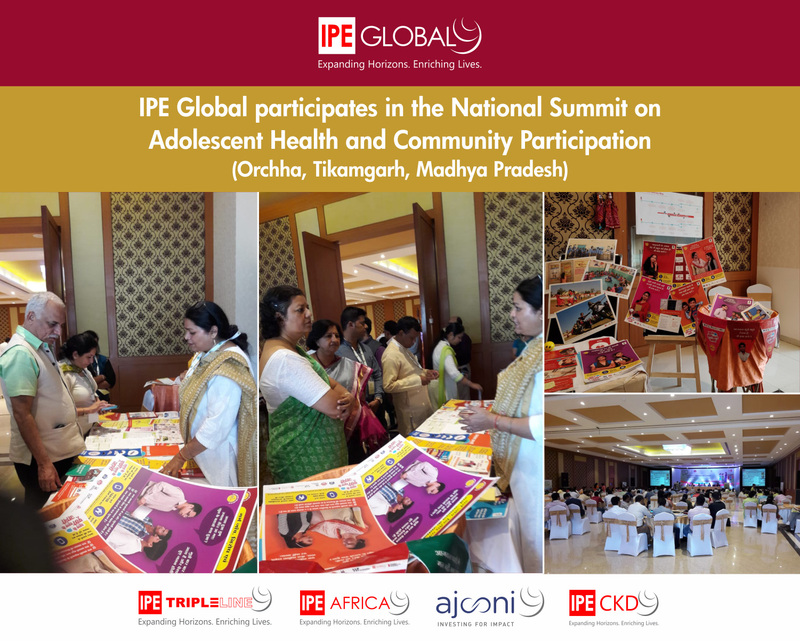 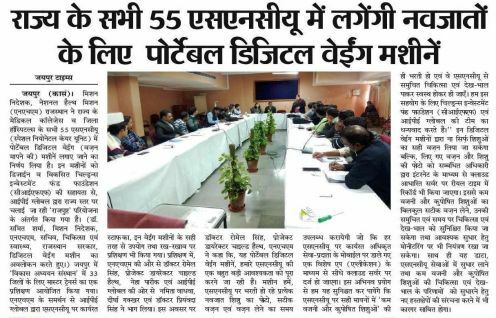 IPE Global & Government of Rajasthan facilitated a 4-day workshop in Dholpur. 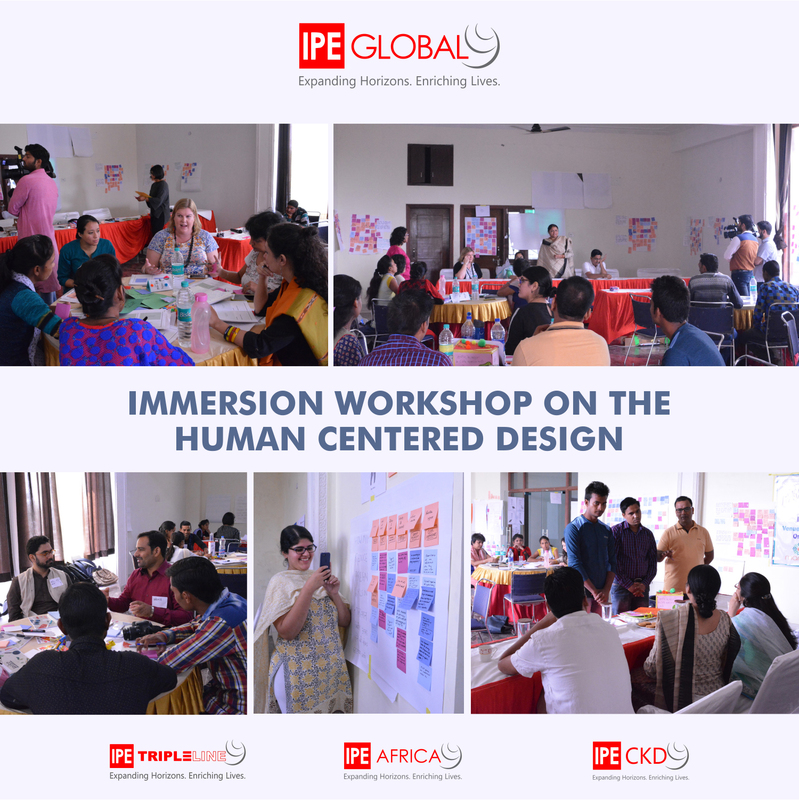 The workshop named Immersion was conducted by IDEO.org (a US based design and innovation firm) and focussed on the Human Centered Design (HCD) approach. 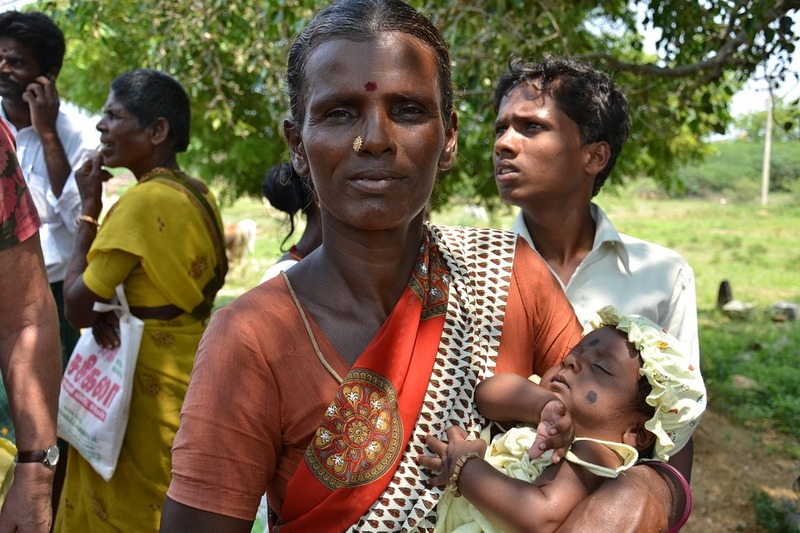 Government of India's plans to replace Take-home rations under ICDS programme with cash for children under 3 and pregnancy and lactating mothers is definitely an idea worth trying. 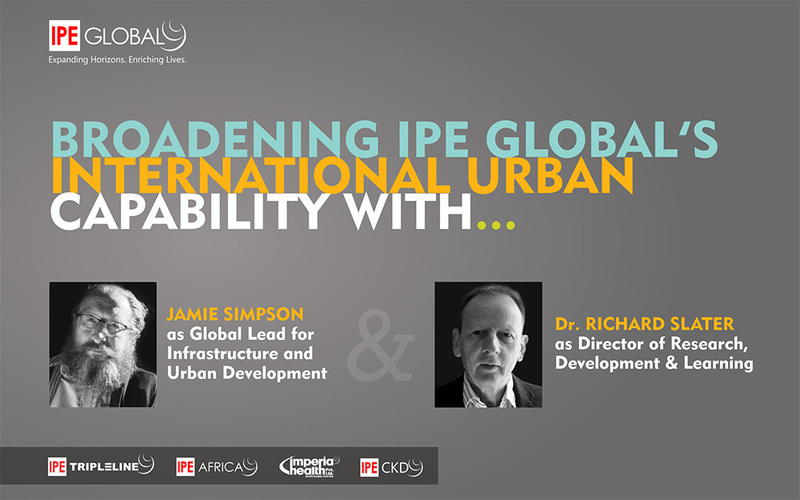 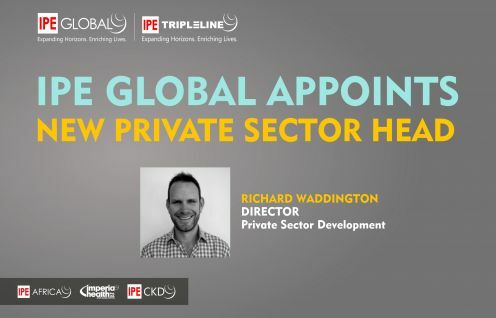 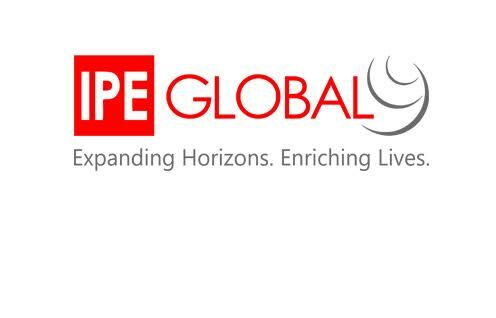 IPE Global to provide high quality services for specific and time-bound tasks. 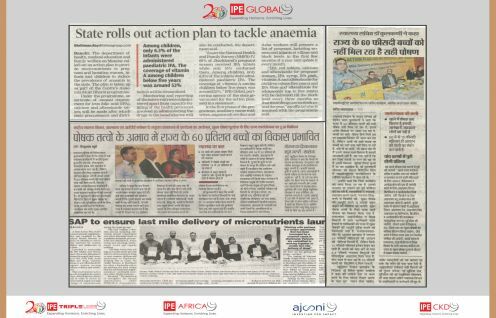 Media coverage in The Business Standard; Economic Times; Sify News of IPE Global's project. 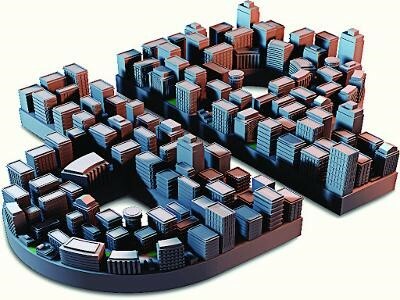 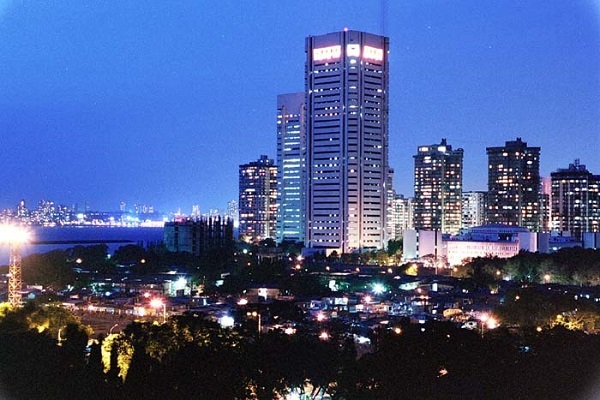 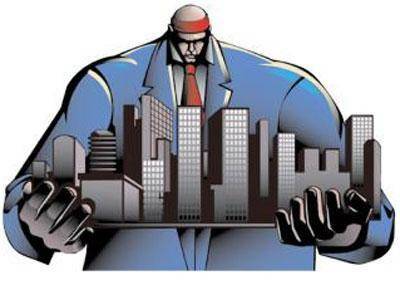 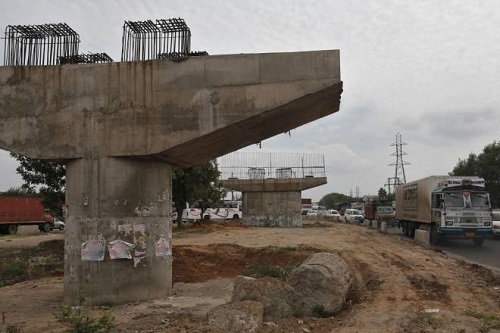 Unleashing the dynamism that Indian cities possess will be critical to the country's growth and development. 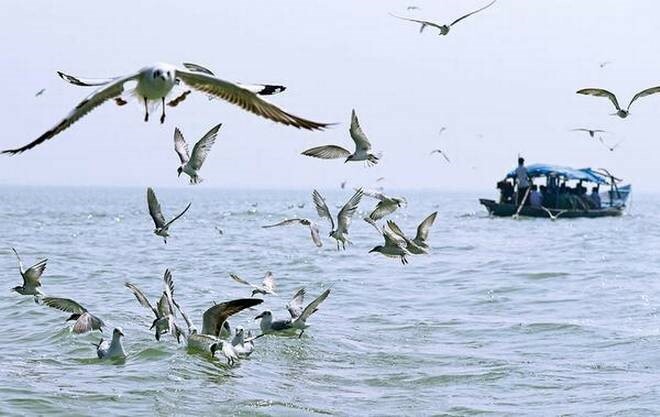 Our proposals of the tourism master plan for Chilika Lake and its catchment area has been highlighted. 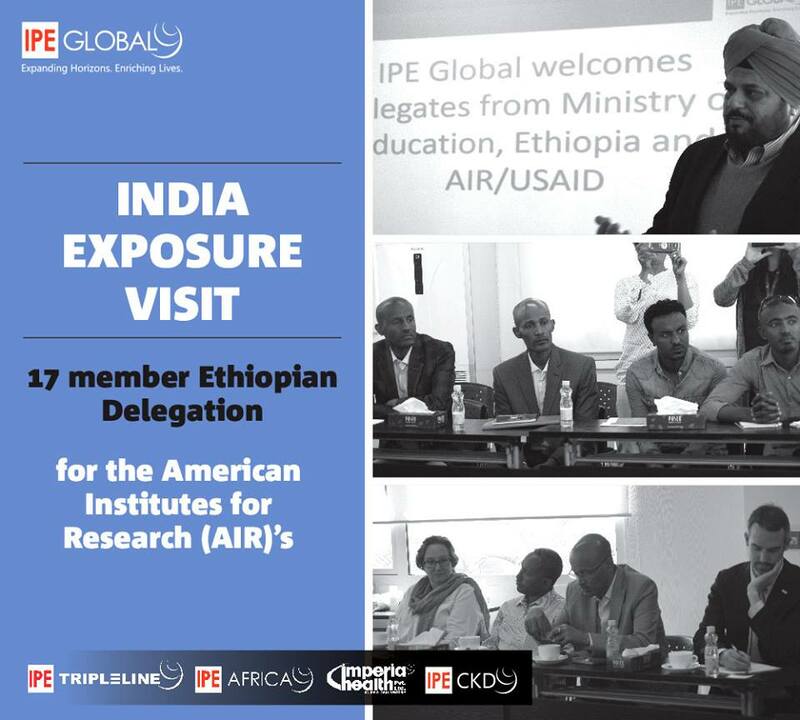 Royal Norwegian Embassy & IPE Global is collaborating for the administration of projects under Norway India Partnership Initiative. 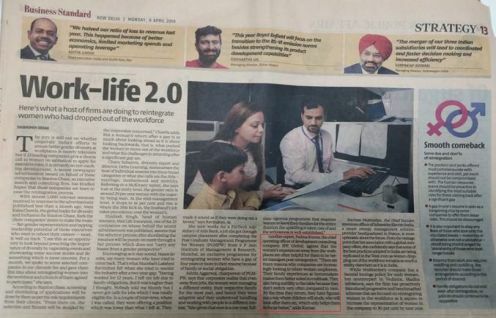 IPE Global COO MK Padmakumar opines on employee movement impacting productivity. 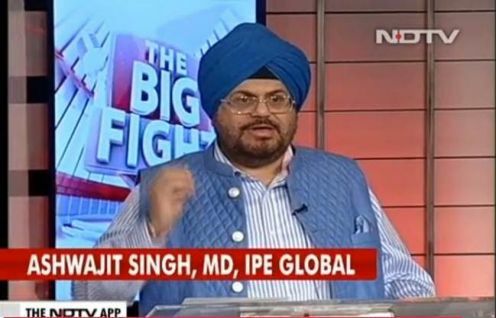 Ashwajit Singh, MD, IPE Global, delivered the special address in the inaugural session. 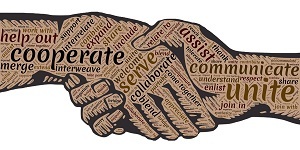 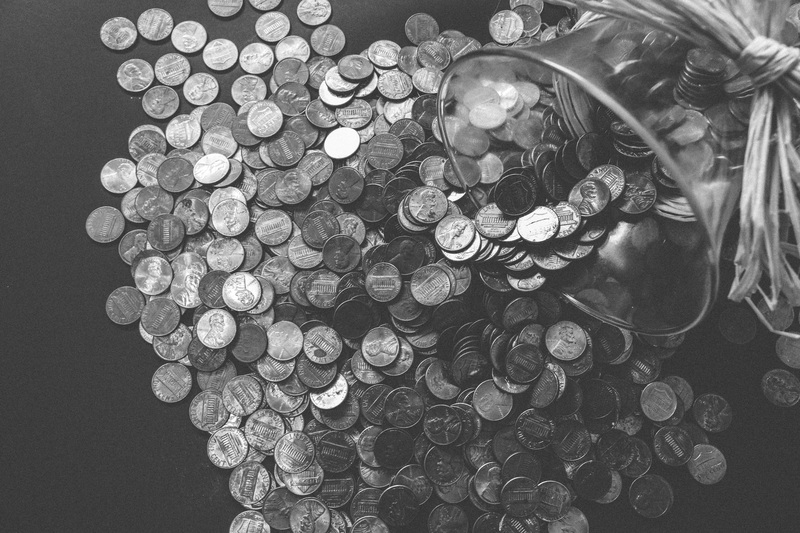 Allocating budget funds towards amplified engagement of varied stakeholders through new partnership models. 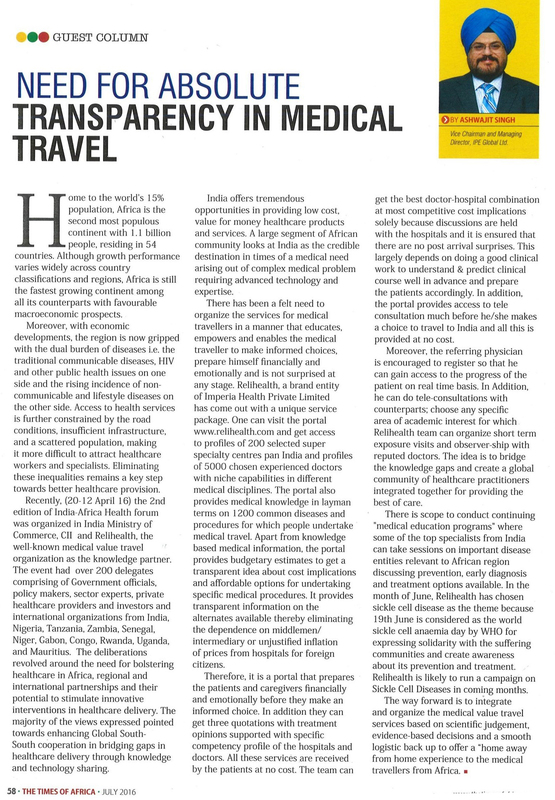 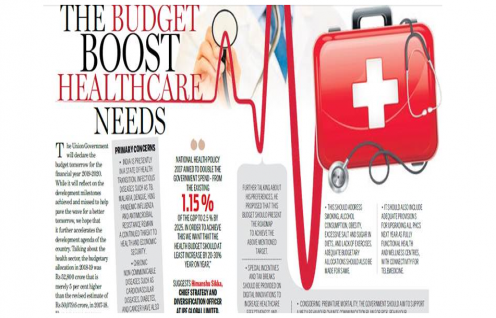 Article elaborates on the budget and improving efficiency of resources for improved quality health services. 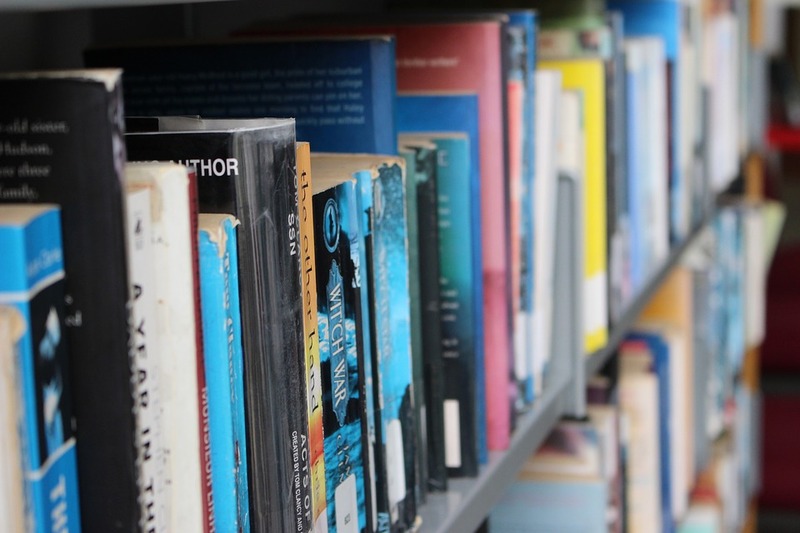 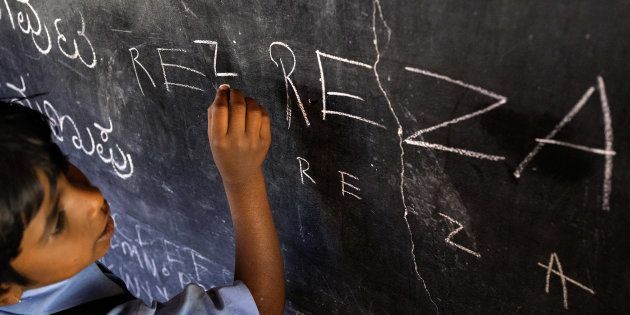 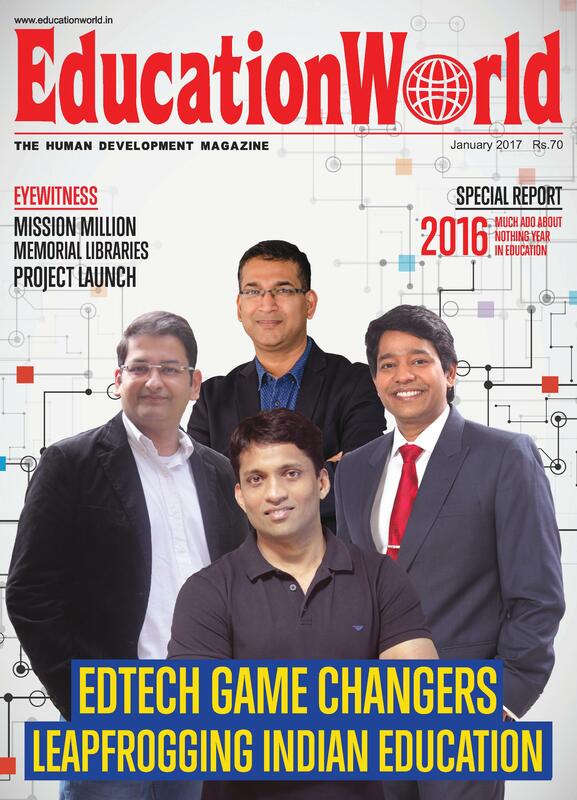 Broken links of education need to be mended by technology which is crucial for education. 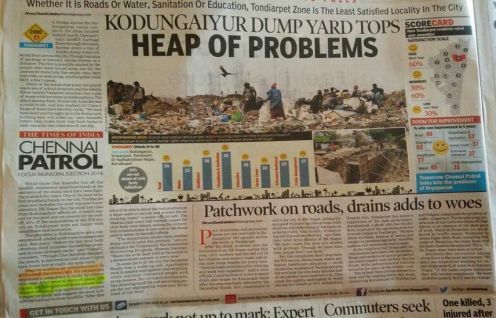 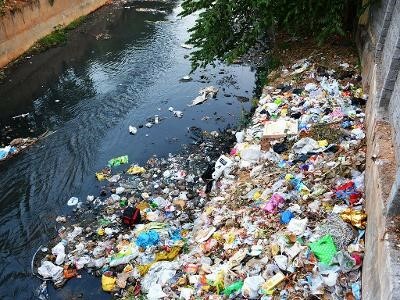 IPE Global's work featured on Times of India for combating landfill risks. 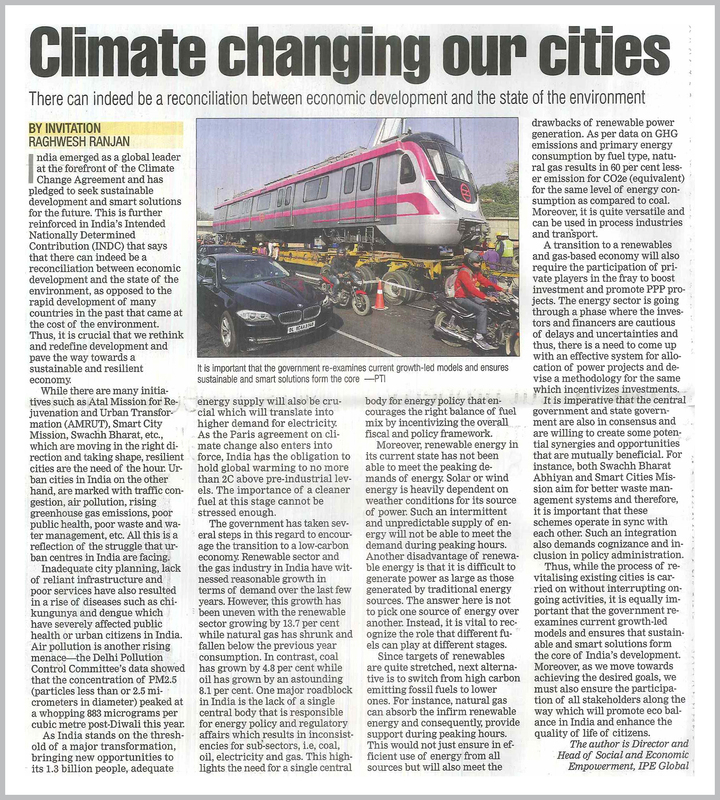 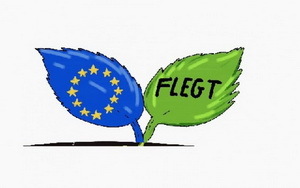 A reconciliation between economic development & state of the environment occurs only if we redefine efforts. 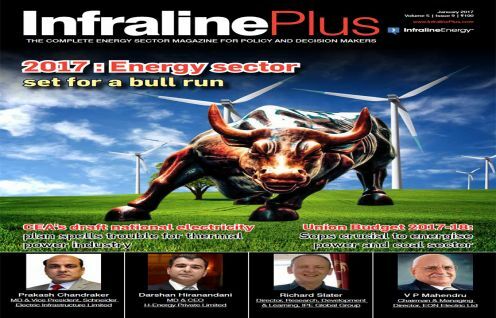 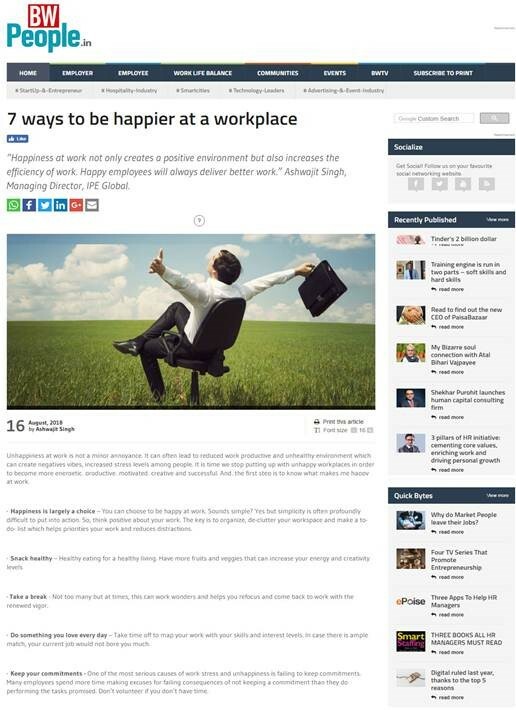 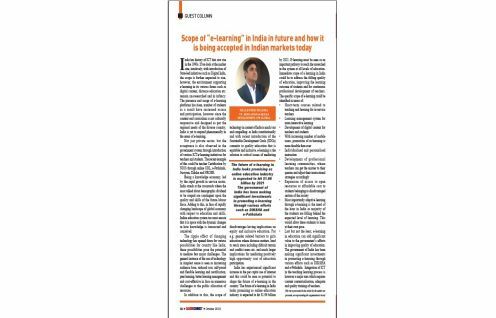 Ashwajit Singh, MD- IPE Global has been featured in Business World Magazine. 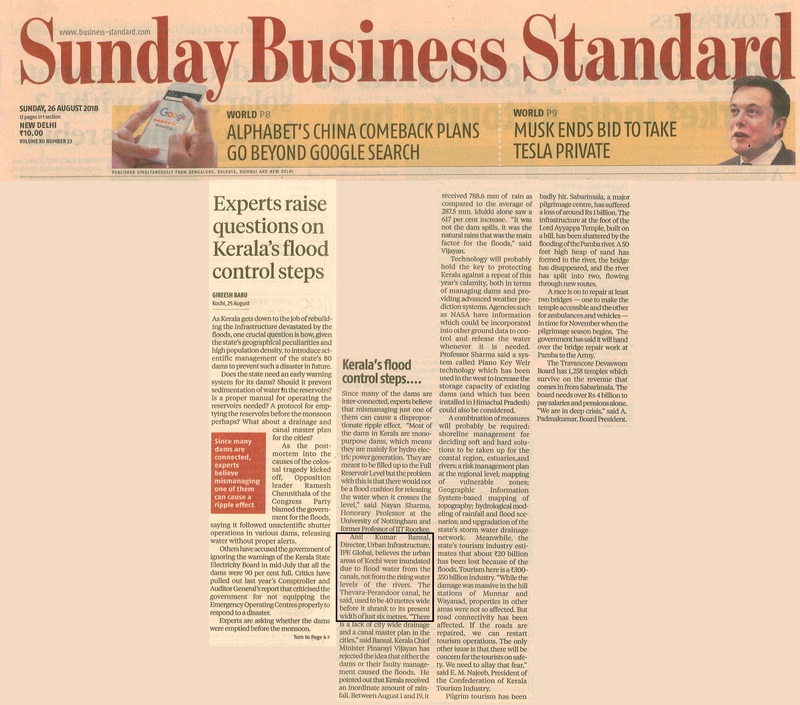 Our Karnataka project, featured in The Hindu newspaper, hopes to introduce lesser known aspects of the coast. 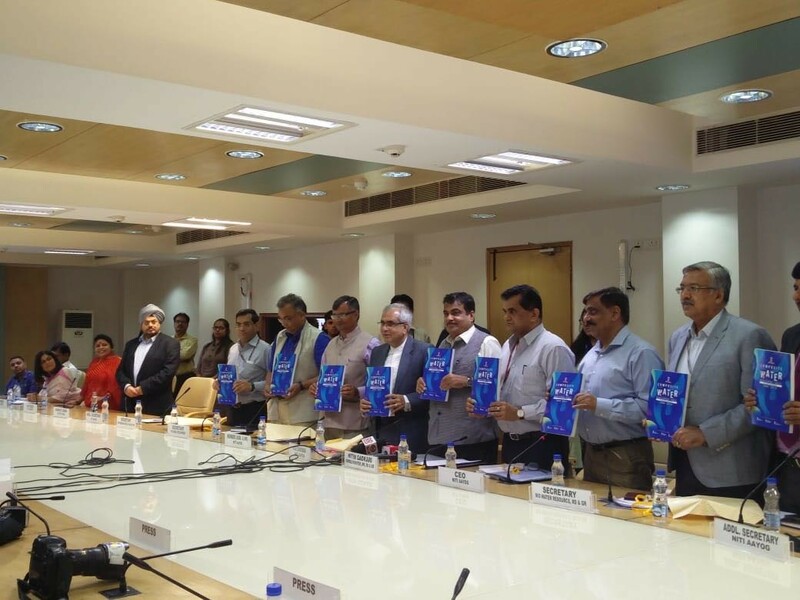 Master plan hopes to break current perception of Karnataka as a religious tourist state. 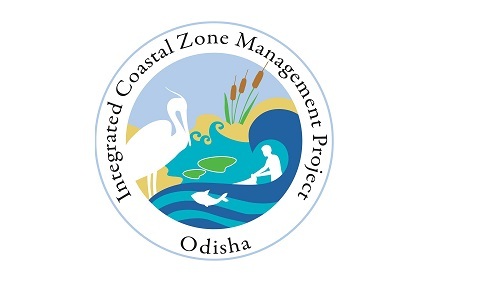 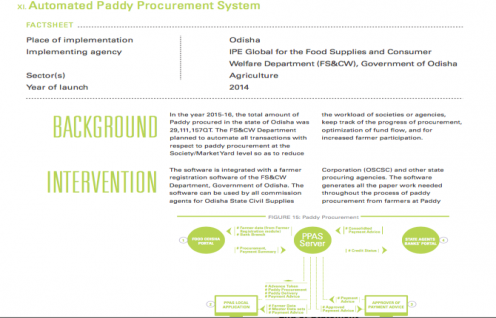 IPE Global is providing sustainable management solutions for coastal & marine resources in Odisha. 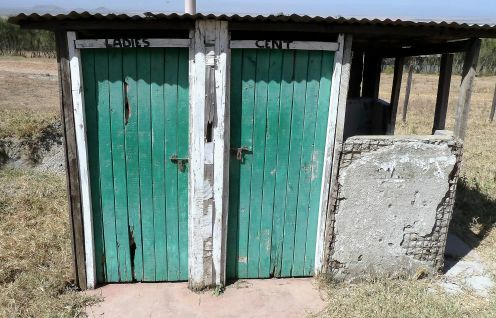 Views on employment potential that sanitation programmes offer in rural & urban settings. 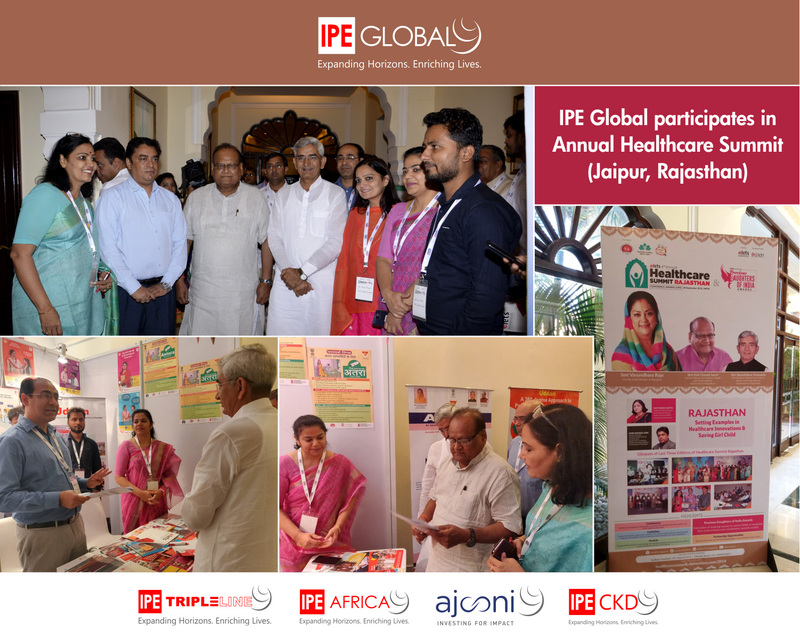 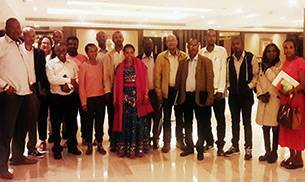 IPE Global's role & challenges the residents have been facing at Kodungaiyur site are highlighted. 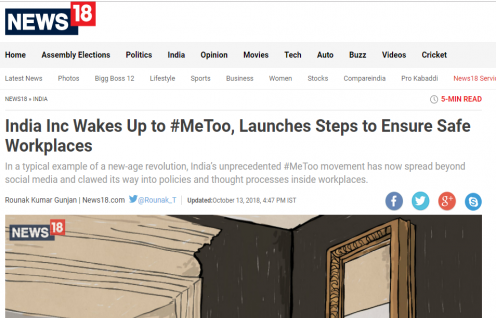 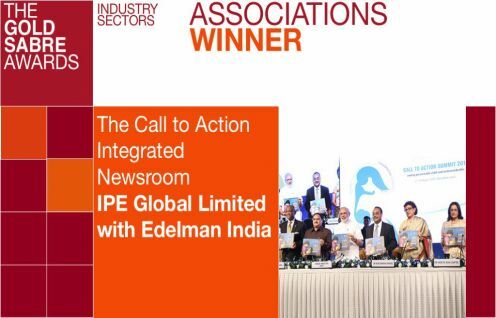 The Call to Action Integrated Newsroom was set up for the Call to Action Summit in August 2015 by Edelman India for IPE Global. 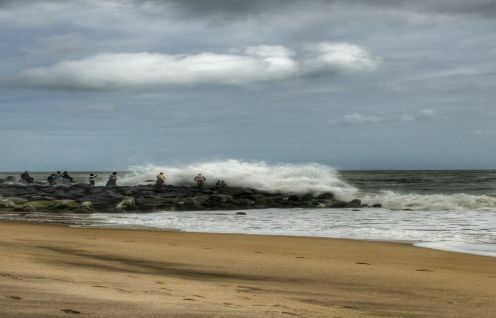 Karnataka with IPE Global has initiated preparation of a Coastal Master Plan for 3 districts in the State for sustainable tourism. 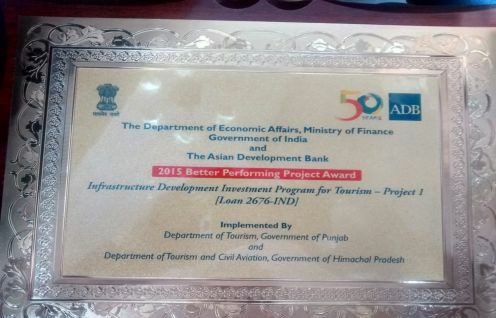 ADB supported IDIPT in Himachal Pradesh has won the Better Performing Project Award 2015 for development of infrastructure in the state. 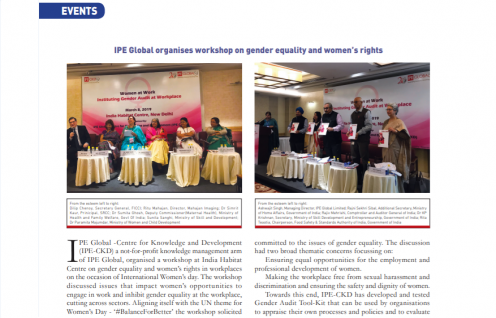 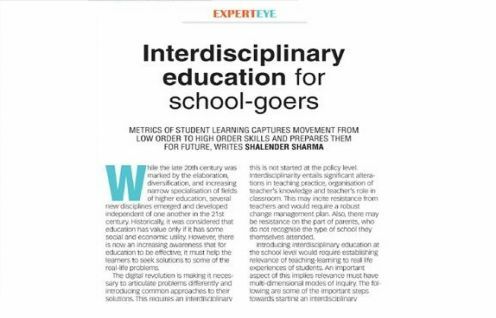 Yojana Magazine published our views on fostering gender parity in educational institutions. 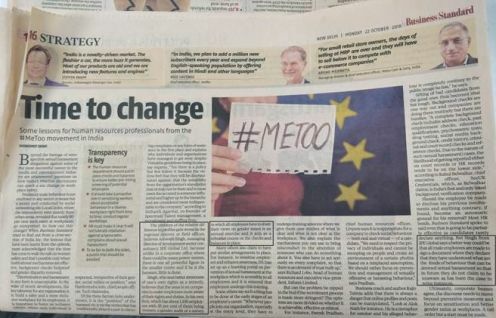 To carry out a documentation on the key social and behavior change communication..
Special mention of our study 'Impact of M&A in Indian Pharma' by News Editor. 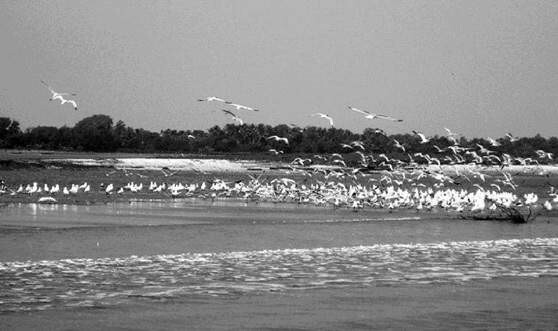 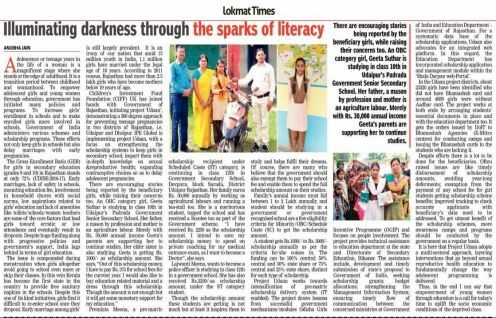 The Hindu (print and online edition) has featured our Chilika Lake project. 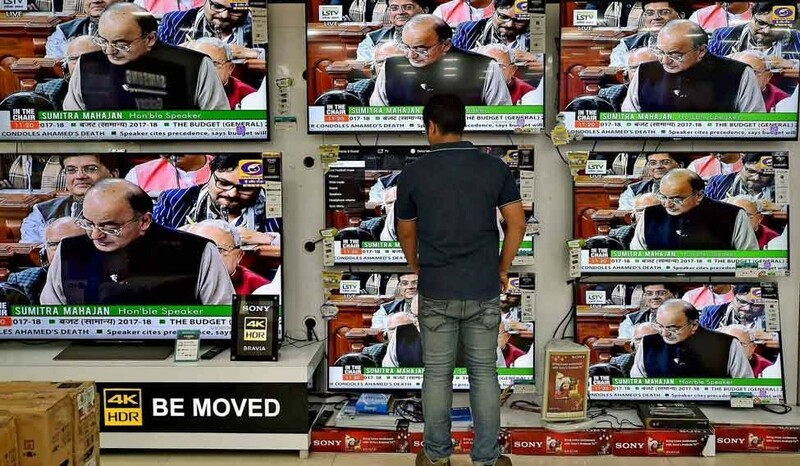 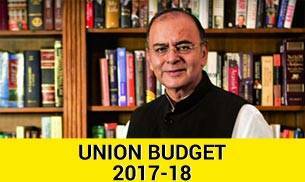 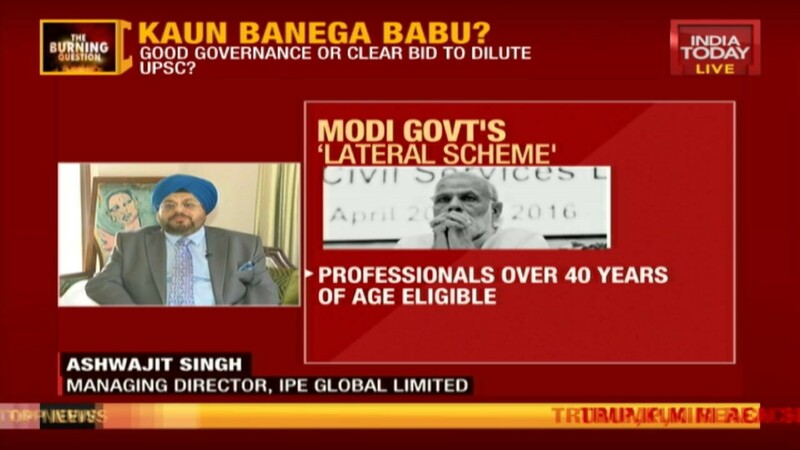 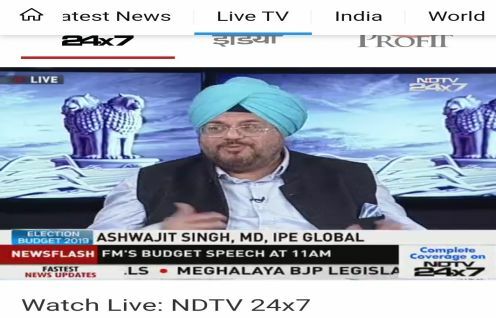 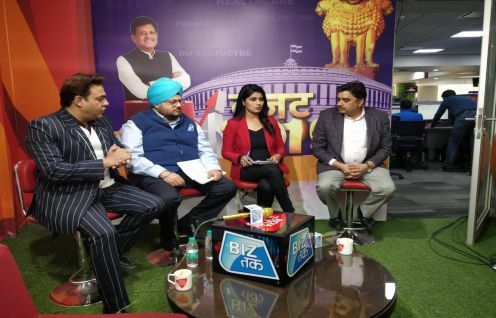 MD's view on budget 2016 in national television. 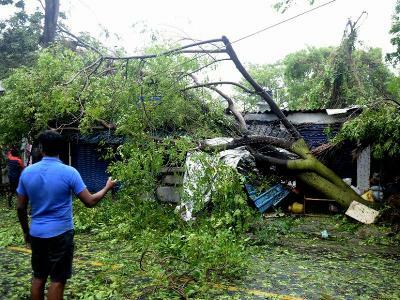 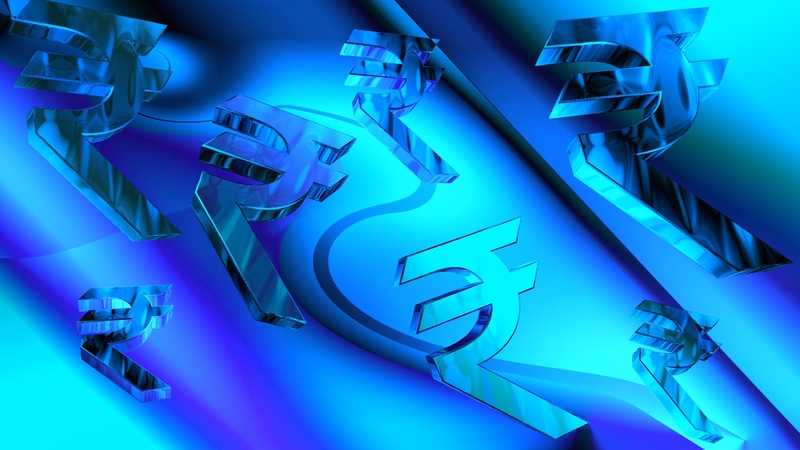 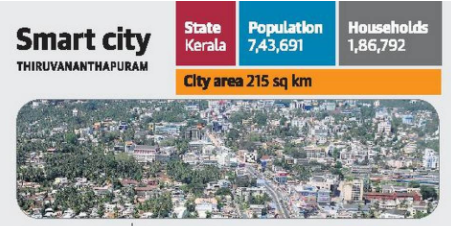 The Thiruvananthapuram Corporation inked a pact with IPE Global Limited for the project management consultancy of the Corporationâ? 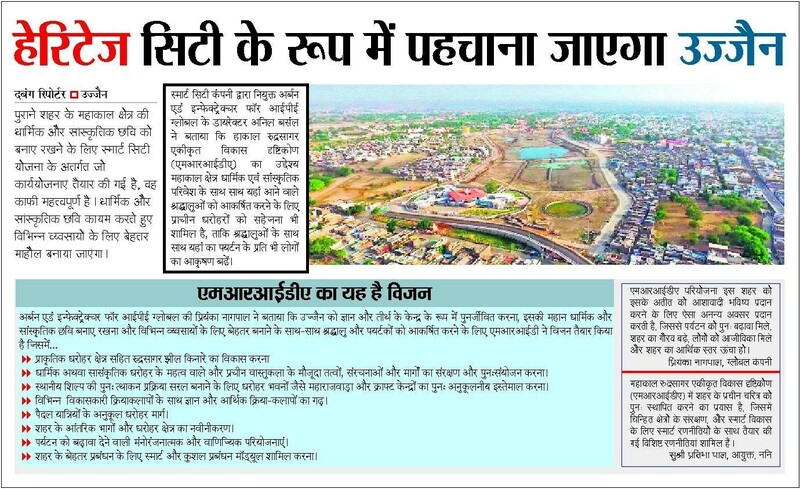 ?s Smart City project.